HW Architectural Limited, based in Brighouse West Yorkshire, has used Mul-T-Lock’s high security Break Secure XP to produce a thermally broken, aluminium doorset suitable for some of the toughest building environments, having been certified to the British Standard PAS 24. The rigorous testing process, which took place in the ASSA ABLOY UKAS accredited test lab, provided the benchmark to show how the doorset offers ‘Enhanced Security’, and therefore has the capability to withstand sustained aggressive usage within social housing and public buildings. 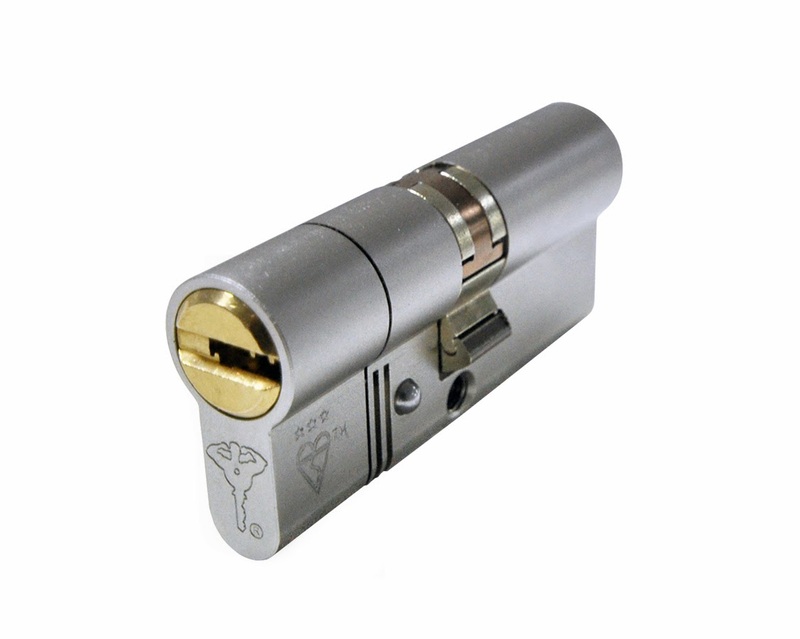 Fitted with Mul-T-Lock’s high security Break Secure XP cylinder, the first to achieve the coveted BSI Kitemark TS007 3* industry ratings, HW Architectural Limited’s doorset can now meet with the growing preference among those specifying for social housing and public buildings, certified to PAS 24. Having undergone timed manual attacking methods, hard and soft body impact tests and mechanical load testing to its hinges and locking points to be successfully certified to PAS24, the doorset also fulfills the requirements under the Police Preferred Specification scheme, Secured by Design. “With crime at the forefront of many specifer’s minds given the costly implications of a break-in, security has become a crucial consideration in the purchasing process. “The highly esteemed PAS24 standard aims to test the security performance of a ‘full door’ solution. The standard includes a selection of stringent ‘physical’ attack methods for both cylinders and hardware, such as the facility to use mole grips and other tools to attack the locking mechanism.